Latino Conservation Week-Disfrutando y Conservando Nuestra Tierra- is set for 7/14-22, 2018 with a great local event on Sat., 7/14. 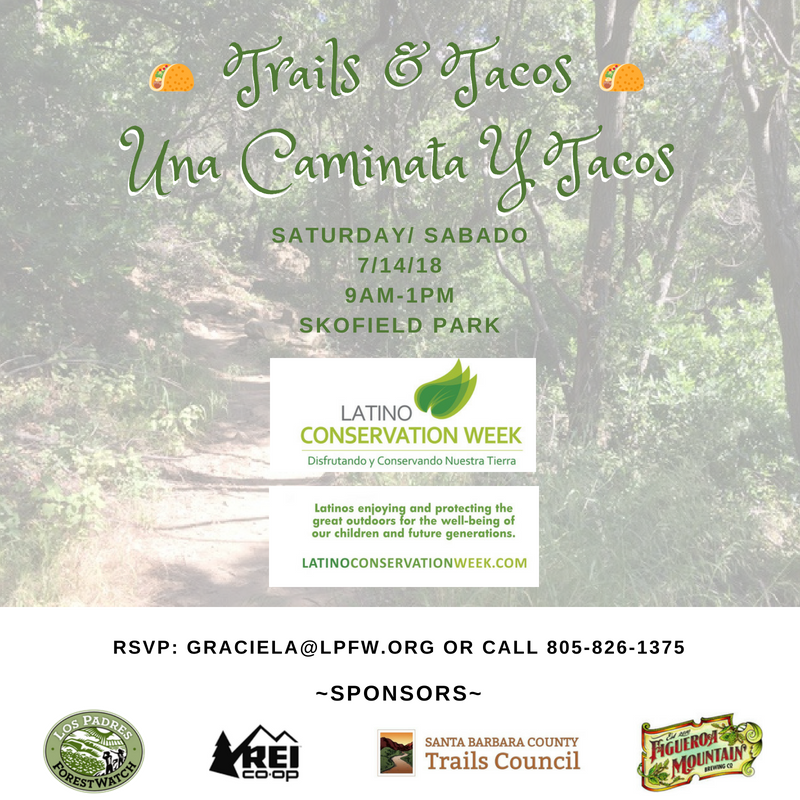 Join Los Padres ForestWatch and Santa Barbara County Trails Council for an easy/moderate hike along Rattlesnake Canyon with a gathering and tacos lunch at Skofield Park afterwards. 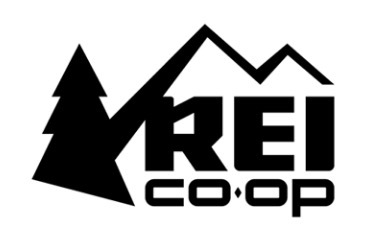 Enjoy the outdoors and learn how you can help protect our land, water and air; event is sponsored by REI, Figueroa Mountain Brewery, and Hispanic Access Foundation. Reservations are limited to the first 25. Contact Graciela@lpfw.org, or call 805-826-1375 for details, more information, and registration. 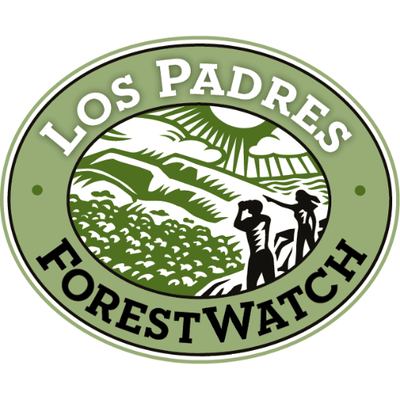 Questions: For Questions about this event, please contact Graciela Cabello with Los Padres ForestWatch at 805-826-1375 or graciela@lpfw.org.